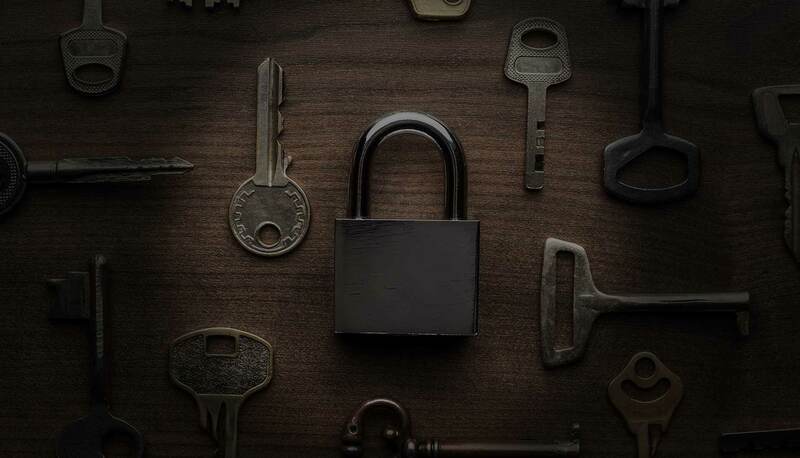 A-1 Boerne Locksmith opened in September of 2002 and has seen and grown along with the Kendall County and surrounding areas. We are a premier local company providing top-notch service, competitive prices and fast response times. We are committed to your satisfaction and security. Call today and request a free quote, you won’t be disappointed! We provide a complete range of lock and key solutions for just about any situation. Also, we are licensed, bonded and insured for your peace of mind. We only employ honest, trustworthy and friendly technicians, as well as great customer support representatives to ensure that you get nothing but the best when you call us. We’ve been in this business for years and seen it all. Our goals include offering fast and reliable services, providing honest and fair prices, and helping to reduce stress in typically frustrating circumstances. This company is great! Told them we were in a hurry, and they were able to come very quickly. The technicians work was quick and professional. Would recommend to anyone! Completely professional. Have called before with great results. THIS TIME: had 2 dogs accidentally locked in the car (& was panicking!). A-1 was going to be approx. 30 mins. to arrival. Told them live animals were locked in the car. They turned around & called another locksmith in Boerne. They had someone at my car in 10 mins. I sincerely appreciate professionalism that puts the client first. Thank you. Silly me locked my keys in my truck. Called A1 and they were on site in less than 10 minutes and unlocked my truck in a matter of seconds. Life savers they are. Thank you for your fast response! Let us know how we can help you! Request a free quote, get emergency assistance, or schedule an appointment at your convenience. We provide a complete range of lock and key solutions for just about any situation. Also, we are licensed, bonded and insured for your peace of mind. We are licensed through the State of Texas (#B15016) and insured and bonded. Company License can be verified through Texas Private Security Bureau. Needed re-keying in new home. Arrived on time. Did excellent job. Very professional. I will use them if needed in the future..
Great service. Friendly owner named Ken responded professionally and promptly on a Sunday. Charged me a fair price. Highly recommend this locksmith. Was very impressed! Super friendly, very accommodating, and everything he needs is in the back of his little car. Made me a key on the spot. Highly Recommend! Fast and efficient!  Highly recommend for all your locksmith needs! Personable, does great work, and charges fair prices. Can't ask for much more than that. Highly recommended. the guys came by our house today to help us get in. great couple of fellas! very proffesional, and they support our veterans! My wife locked herself out of her car. I was out of town & her only set of keys were in the car. A-1 locksmith got there fast & immediately unlocked her car. Cost was VERY reasonable. Was fast and efficient! Highly recommended. I wouldn't call anyone else. Have you ever had a key break in the ignition of your car!!! That happened to us today and we called A-1 Boerne Locksmith and Ken Herrera and his staff came quickly and got the broken piece out and fixed it so we can use the car.....with a lot of courtesy, talent and expertise!! Thank you Ken and A-1 Boerne Locksmith for a Fantastic Job!!! Fantastic job and the problem was solved in a jiffy!! Love it....five stars and more!! I know Kenny to be an honest man and honest businessman. He has helped me with re keying locks on house and very efficient and thorough. Highly recommend his business to anyone. Always been there for me! My wife and I found ourselves locked out of our vehicle on a Friday night in Fredericksburg. We called several places nearby and never got any calls back. They came out immediately and charged a very reasonable rate. We will always use A-1 for our locksmith needs.